My Bday, Your Bare Minimum + Glowing in the Dark — Stephanie Marango, M.D. It’s as if a quickening occurred. An up-tick in time that was like a blink in which November turned into December. And so we find ourselves moments before a new year. Gives a whole new meaning to “out with the old, in with the new.” And I’m not trying to be glib (for once). My heart extends to every person, place and thing affected in California…and everywhere else in the world that is either literally or figuratively on fire. Fire is amazing. Humans have (somewhat) controlled its use for possibly 1 million years and, during that time, it has enabled us to stay warm, keep predators at bay, cook food, create fuel and even meditate; in fact, some researchers believe that meditation began when (wo)man would sit around and gaze at the fire. Speaking of fire-gazing (not to be confused with fire-walking), what you see is a complex process involving heat, the excitation of molecules, and a release of light from the resulting atomic transitions (fun explanation in this super-short video, stick-figure animations included). When it’s clean fire (i.e. gas, blow torch, bottom of candle flame) you usually see a pale blue light. A red glow, in contrast, comes from non-clean fire like wood or coal of the top of a candle flame. All objects—not just fire—glow. And the dominant light depends on temperature. We humans are too cool to glow in visible light, so we glow in infrared. And, apparently, all you need is the cunning use of a TV remote control and smartphone to see the light you release simply by being you. Long story short: whether or not you can see it, you glow. How to maintain your glow in dark times? Awareness is always a good place to begin: Know that it’s there. That you glow no matter what. Be the human glow stick you are by operating at your “bare minimum.” For example, fire needs a minimum amount of heat, oxygen and fuel to be fire. What are the minimum elements you need to be (and do) you? E.g. food, sleep, exercise, meditation, etc. My body, for instance, needs 9+ hours of sleep (unfortunately), but if I can get at least 7-hours I can do me. I also need to dance at least 2 times a month, ingest spirulina twice a week, and so on and so forth. Anything more in those accounts is an added bonus. 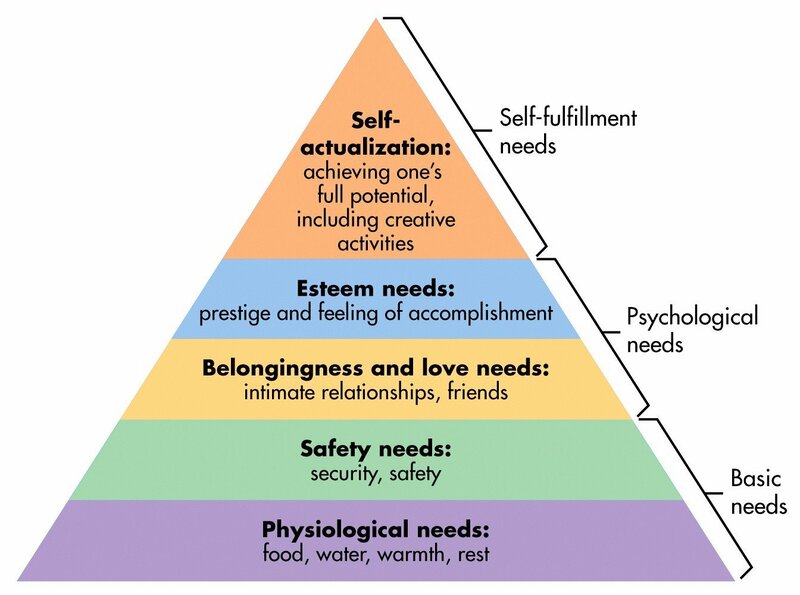 I know that in these crazy times, self-care seems like a luxury when so many are operating at the bottom of Maslow’s hierarchy. But if you’re in the fortunate position where you’re not, you’re in a position to help those who are. And if everyone knew what they needed and got it, we’d all simultaneously require less help and be able to give more of it. Which is kinda the calculus our world needs right now. Take a minute – right now, even—and write down the minimum amount of exercise you need in a week. And then schedule that time in your calendar, just like you’d schedule anything else (i.e. Monday yoga 9-10am). And then do the same thing for the other parts of your life that you need to be you. You might be pleasantly surprised at how the results ripple in your life…and beyond. I celebrated a birthday recently, and a friend wrote: ”May your incredible light keep shining bright!” Birthday or not, I wish you all the same.